Are you looking for a fun way to help first grade students grasp key math and reading concepts? Making lessons fun for students can be a challenge for some first grade teachers. That's why we've developed Walkabouts, our research-based product designed to incorporate movement into lessons. Active classrooms help students learn–while keeping them engaged. 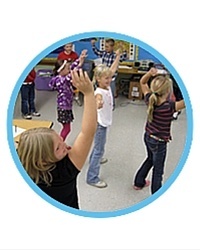 Our 7-10 minute learning adventures guide students through standards-based lessons that are movement-rich. See the following example of a first grade lesson. Looking to help your preschool students learn while they get the wiggles out? 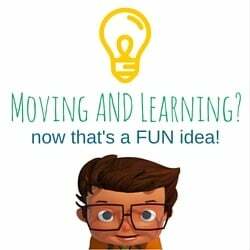 At ActivEd, we understand that most students learn better while moving (and we have the research to prove it). Having fun and being active makes learning more engaging. 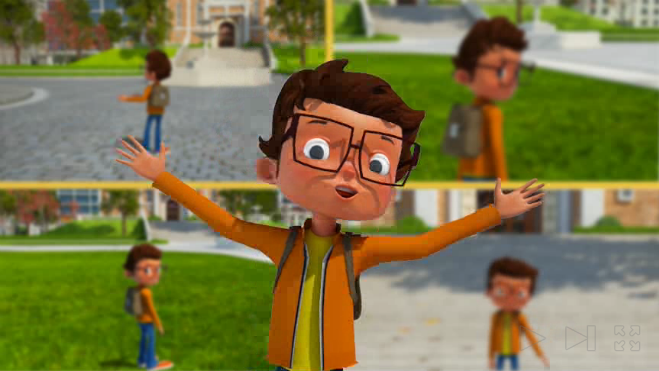 Our 7-10 minute web-based lessons are guided by characters Jax and Gia and are designed to promote active learning. Each lesson is based on a specific standard. Additionally, the lessons are movement-rich and animated in kid-friendly colors. Don't take our word for it, see an example lesson below.